After a 18 months of successful installations, EGT’s Colombia office has made another large-scale delivery for Codere in the country. 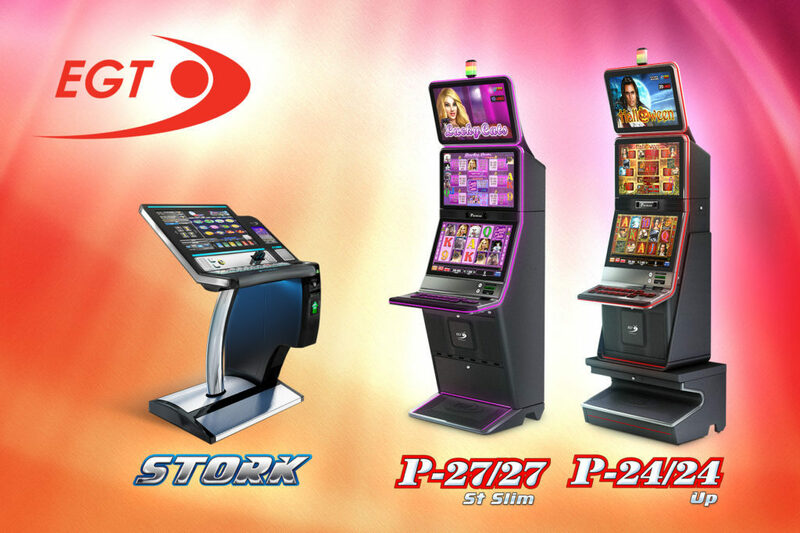 The world-famous casino operator and long-term partner of the manufacturer has again opted for EGT machines for ten of its gambling establishments this time adding some new product solutions to the traditionally preferred ones. 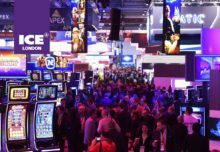 Forty STORK terminals became a real sensation on Codere’s floors for their capacity to offer a simultaneous play on a roulette and multitude of video slot and card games, while granting the opportunity to compete for the 4-level mystery jackpot Jackpot Cards. Another 24 cabinets of the already best-selling slot model of EGT – P-24/24 Up, equipped with the Orange, Green and Red Collection multi-games are also strengthening operator’s offer to the players in Colombia, while the recently launched 4-level mystery-progressive jackpot system Diamond Life is still a new but highly promising gaming proposal, spreading its charm with 6 of the most popular games of EGT. Among the expected debuts of the manufacturer will be three more jackpot systems, housed in two slot cabinets, completely new to the Colombian gaming audience. All of them will have their local first appearance again in Codere’s casinos. “I am confident that this will be another winning move for both EGT and our partner,” concluded Mrs. Marinova.